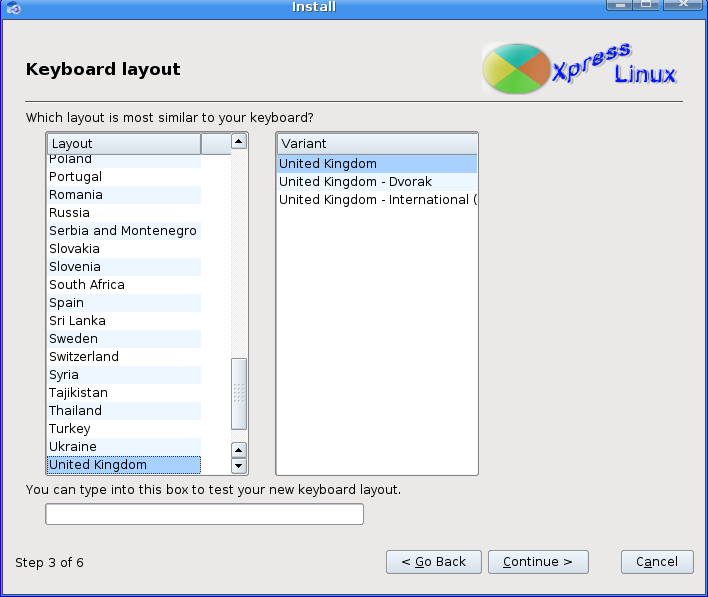 XPressLinux is designed to be easy to use and familiar for Windows users. It will install easily over an existing Windows system, allowing the user to access their existing programs & documents. 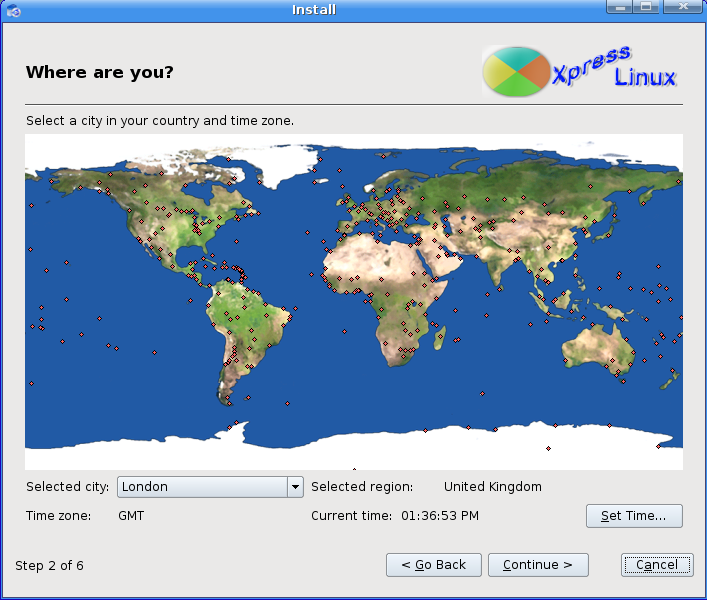 If you want to download XPress Linux click here . 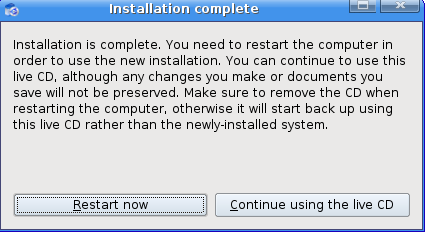 Afte downloading .iso image from the download link you need to burn a CD after that you need to boot from your kubuntu cd you should see the following screen in this screen select “start or install XPress Linux” and press enter. After loading complete desktop you can see the screen including the two icons like below.Now if you want to install XPress Linux just click on install icon on your desktop. 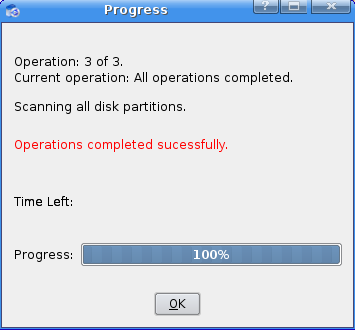 Now you can See the disks available in your machine here you need to create partitions for this you need to select the available freespace and in this example you can see the 8GB of space for this installation here i am going create a partitions you need to right click and select create New partition table. 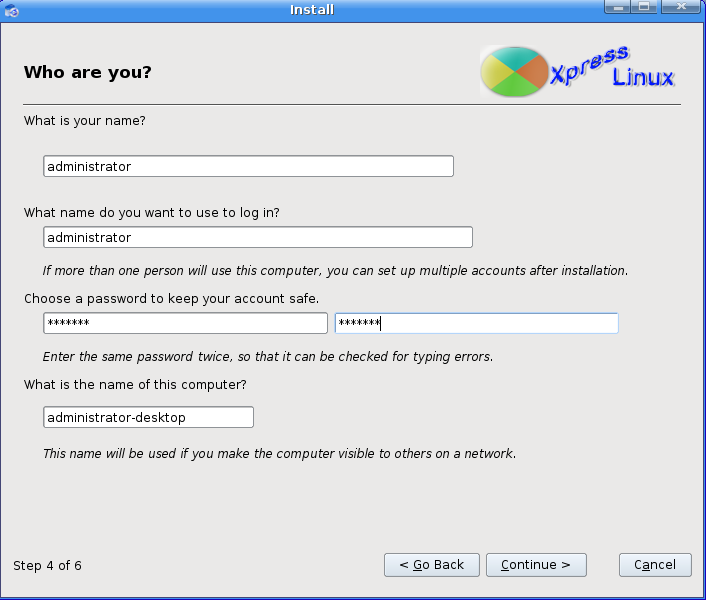 Please send me more information about installing of LAMP for XPressLinux as soon as possible ! 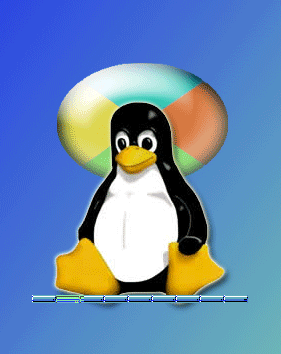 Hi.I need XPressLinux.Please give me a download link. the given link is not working. please give another link or someone please send it on my mail id ([email protected]) in parts.